The Monkeyman can take you back in history. Think of Funk 49, Kid Charlemagne, Hotel California, Hurricane and many more. 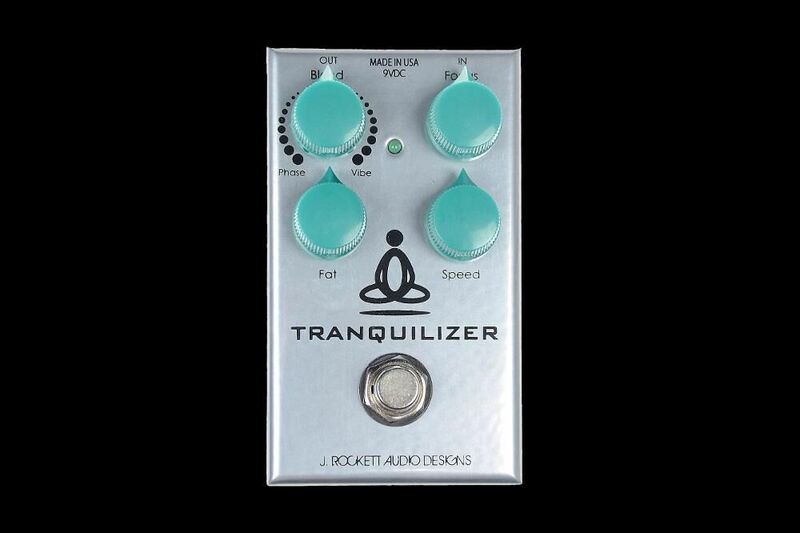 The icing on the cake is a built in Spring Reverb for some atmosphere. 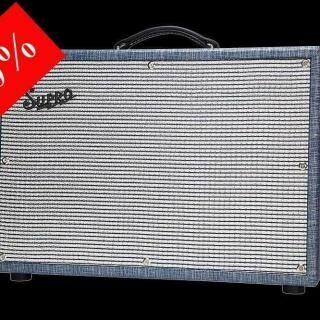 None of the old Tweeds supplied reverb so it is our little gift to you! 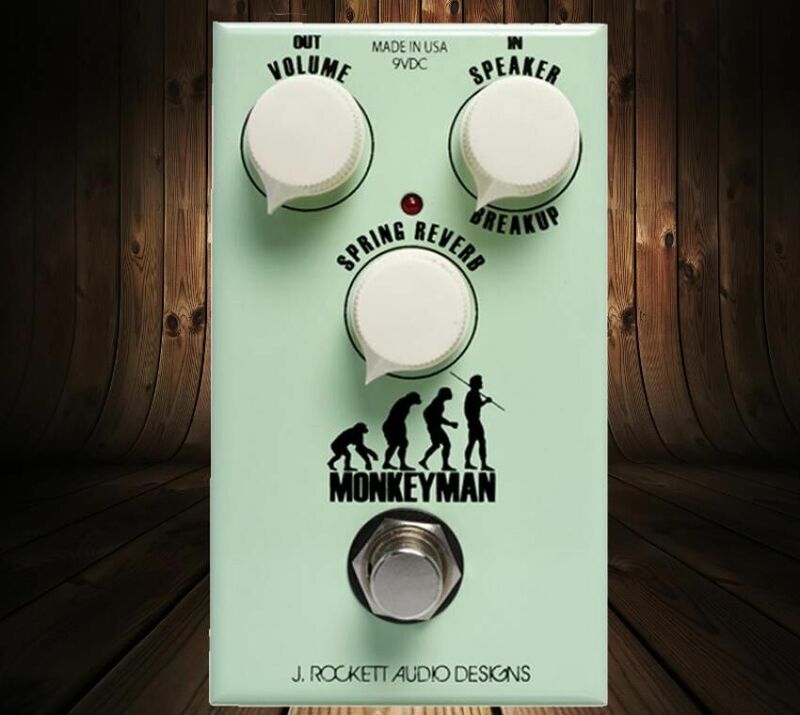 The Monkeyman gan go from a gritty clean to an exploding speaker sound just by turning the “Speaker Breakup” knob. 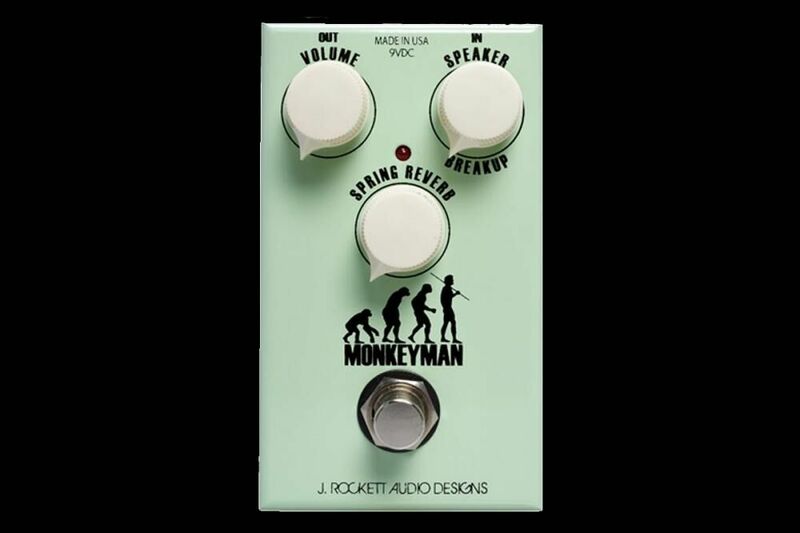 One of the unique features of the Monkeyman is that you can hit the front end with everything you’ve got, overdrives, boosts or whatever you want and it compresses just like an old tweed. 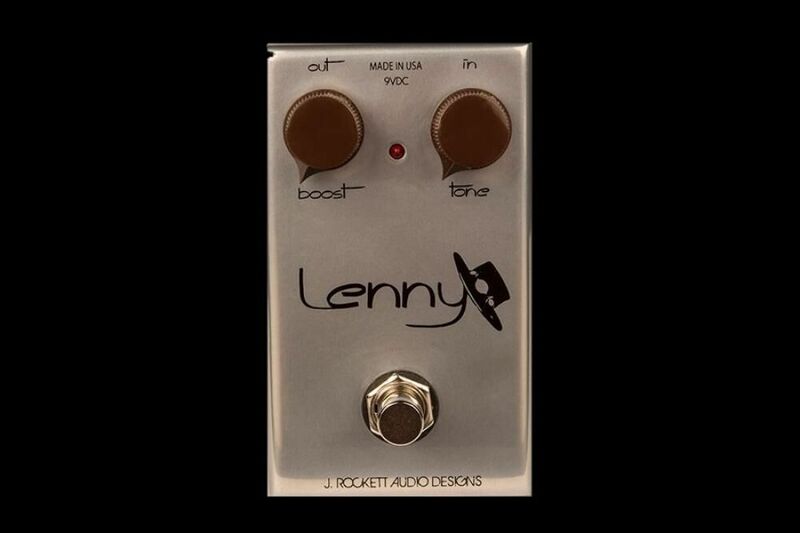 That is where you can craft those old scorching classic lead tones and more. I would never use the word pretty to describe the Monkeyman because it is pure grit and amazing feel. 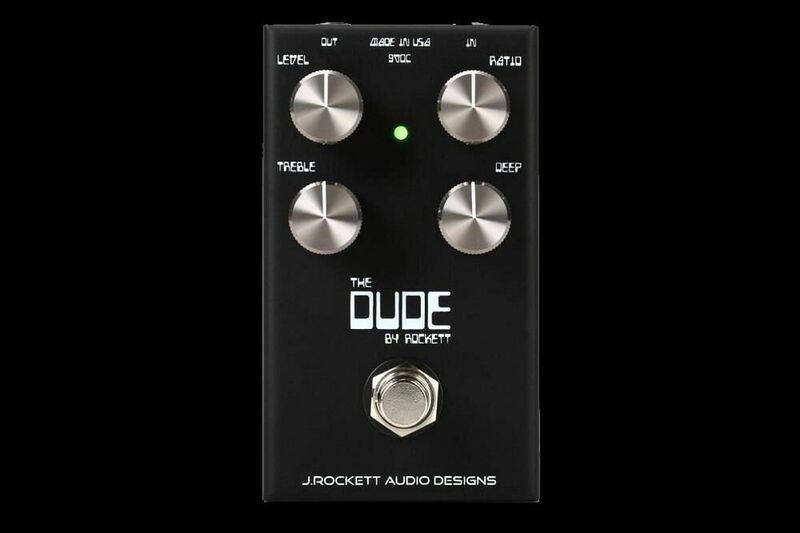 It is not an Overdrive, not a Boost and not a Fuzz……it is all of them with reverb.